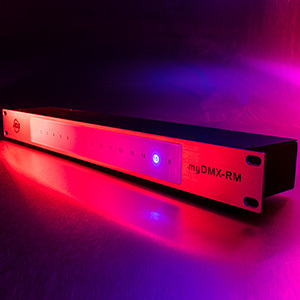 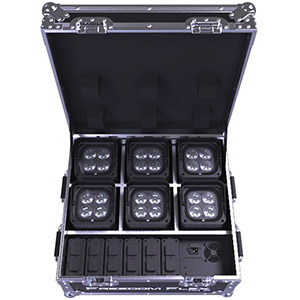 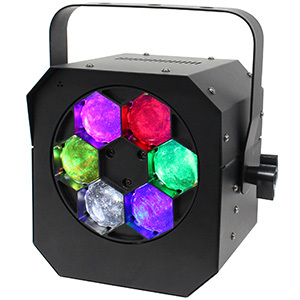 Powered by a 260-watt 5500K cool white LED engine, and featuring a 10- to 20-degree zoom, the high-output fixture is designed to provide events in mid-sized venues with a practical, reliable and cost-effective followspot solution. 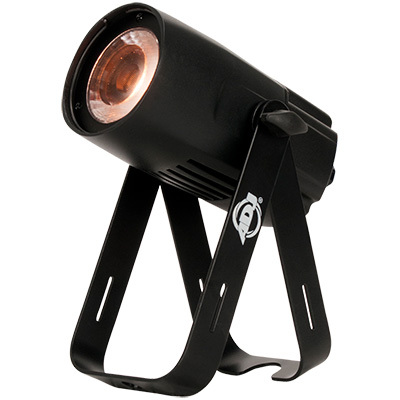 Among the standout features of the Ovation SP-300CW are its fully closeable iris, which allows more precise lighting control. 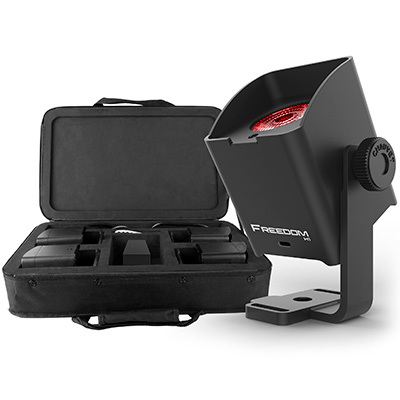 The new followspot also has on-board linear dimming, as well as smooth manual sliders for zoom, and a focus that optimizes its spotlight for throw distances of 50’-100’. 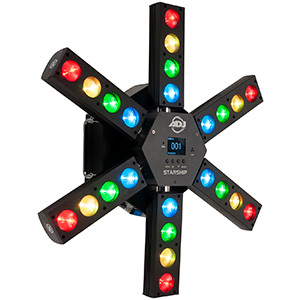 A unique 6-slot manual boomerang in front of the light source makes it easy to add gels for quick colour changes. 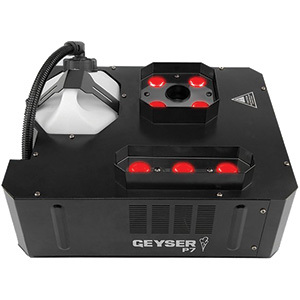 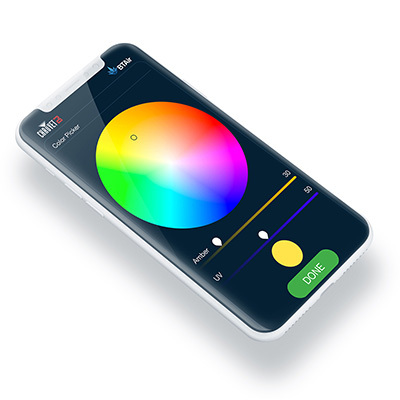 The fixture is also extremely quiet, while its 2300HZ PWM frequency results in flicker-free operation for video applications.